Throwback to when Donald Trump announced his presidential run. The New York Daily News used to be a legitimate newspaper in my home, New York City. 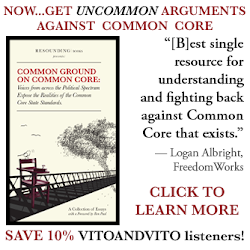 To attract headlines recently, they have been disgusting and intolerant of the right. Nothing new, but they have made it the front page attraction for everyone. Usually you would right biased editorials and have a slanted view while reporting, just like the New York Times and the rest of the mainstream media. But below, you will see some of the disgusting and vulgar front page headlines they have ran recently. 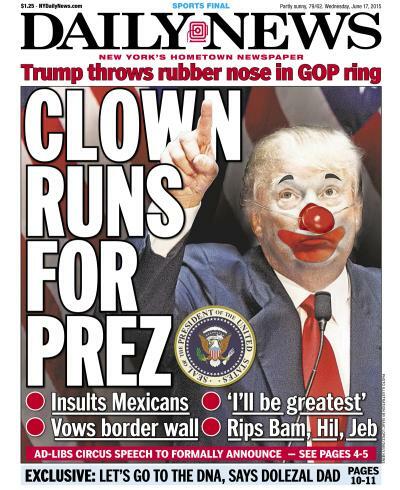 Here, the New York Daily News insults not only Donald Trump, but his supporters. 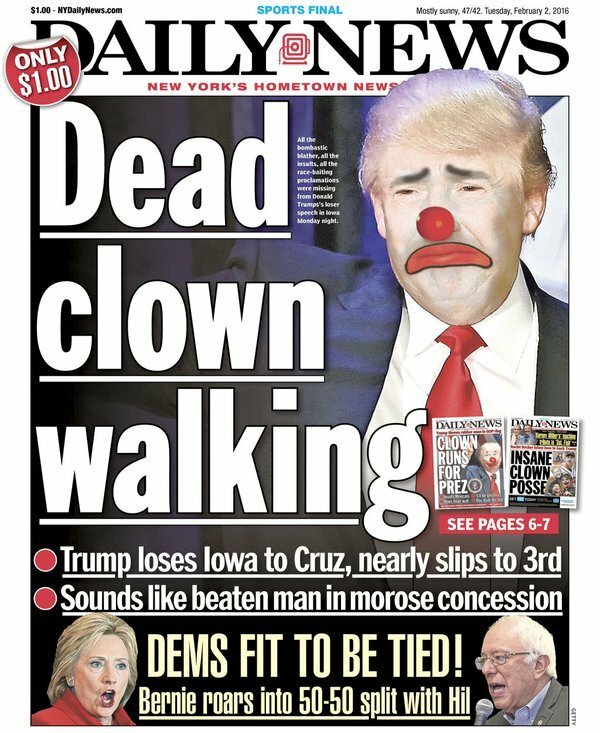 The Daily News apparently didn't like Cruz's "New York Values" comment, so they wished him death. Very professional, to say the least. 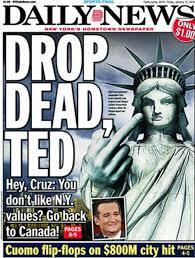 Not only did the Daily News insult Republicans, they insulted every person of faith. 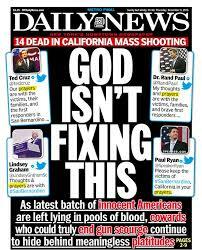 The liberals at the Daily News think gun control fixes everything and if you don't agree, you hide behind God and don't care. More consistent insulting of Donald Trump. Insulting in politics is not unusual, but not so common on the front page of a major newspaper. Newspaper were for the news and information, not bashing a political party. 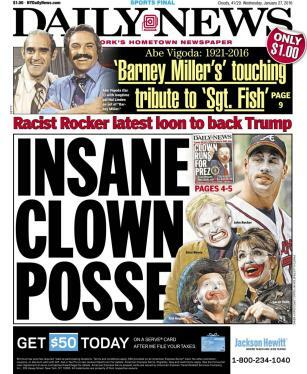 The New York Daily News has become a tabloid, not a legitimate newspaper. Mainstream liberal media is disgusting. They called Trump supporters clowns, but I want to hear what the Daily News has to say after Donald Trump wins New York during the primary, where he is currently leading in the polls with 34%.